Elsie reported was named after Elsie Foster, a relative of the first postmaster, George Gragg in about 1892 . He wanted to name the community Clover, but that name was not accepted. 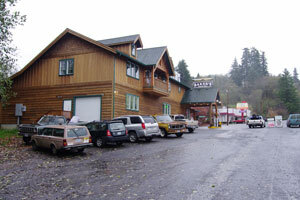 It is located near where the Nehalem River passes under the Sunset highway south of Jewell. It famous for its eating places frequented by folks on their way to and from the coast. It is also home of West Oregon's Elsie substation which is the westerly anchor of 16.2 miles of 34.5 kv transmission line maintained by West Oregon, the origin of which is the BPA point of delivery at Timber Junction on the east side of the coast range summit. 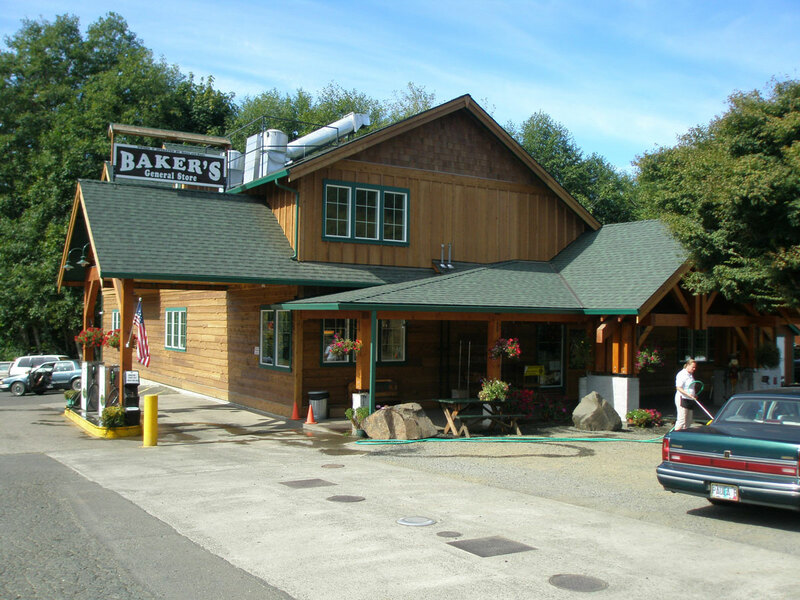 These days a prominent feature of Elsie is Baker's General Store, a popular stopping point along US 26 in Elsie. 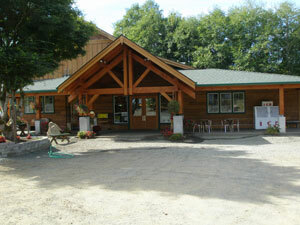 Beside gas pumps, they have a large yummy deli, and a number of grocery and general merchandise items. The store is adjacent to the Elderberry Inn which has been an institution at Elsie almost as long as the highway has been there.